Why is AddSeat right for you? AddSeat is something quite special. The Swedish invention, AddSeat, has been developed continuously over several years by constantly looking into our customers feedback. 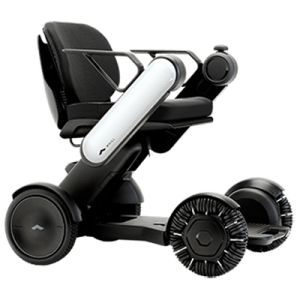 AddSeat is based on the market’s best Segway PT Gyro (the i2 SE and the x2 SE), famous for its groundbreaking driving control. Being able to turn around your own axe makes you a lot more flexible. Driving on snow, sand and in the forest is something that is not only possible but a pure delight. 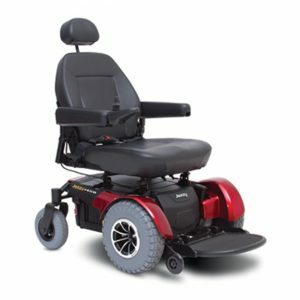 With a unique spring-dampening function, the AddSeat has a significantly faster braking distance compared to many other gyro-based wheelchairs. 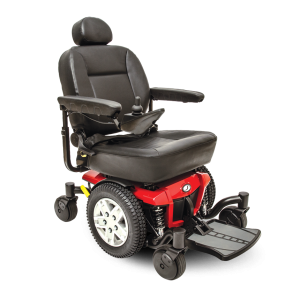 The seat can be pushed backwards so the weight distribution of the user’s body comes behind the gyro, which enables faster braking. Already owning a Segway? AddSeat can be assembled on the older i2 and x2 models! 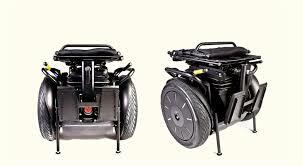 The height adjustable seat is one of the more prominent features that provide a bunch of benefits. The adjustable seat makes it possible to sit between 60-75 cm above the ground, where the highest height enables the user to sit in a comfortable conversation height. 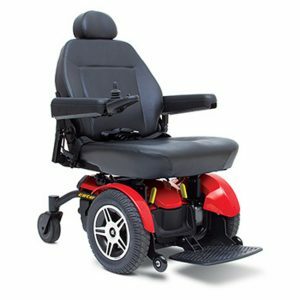 The height adjustable seat also makes it possible to find the perfect angle for knees versus lower back, which contributes to a better posture and circulation. 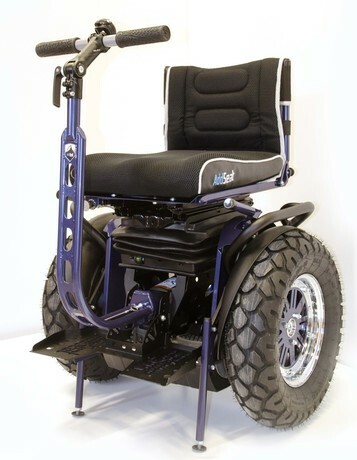 The airbag, which is built into the height adjustable seat, also works as a shock absorber making obstacles such as pavilions and roots less annoying. The seat is designed for maximum comfort so the user can use it all day. Did you know that you can order the AddSeat in whatever colour you want? The AddSeat has a manual parking solution with four feet touching the ground. This robust parking gear enables the user to make a safe transaction over to the AddSeat. The Steering is removable with a click function, which disconnects it from the bottom part of the Segway. 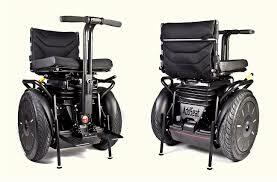 The Steering comes in two versions, a straight and a curved steering and both versions has an adjustable stem. There are two options for the backrest, flat back or a curved back, where the curved back can be adjusted when manufactured. 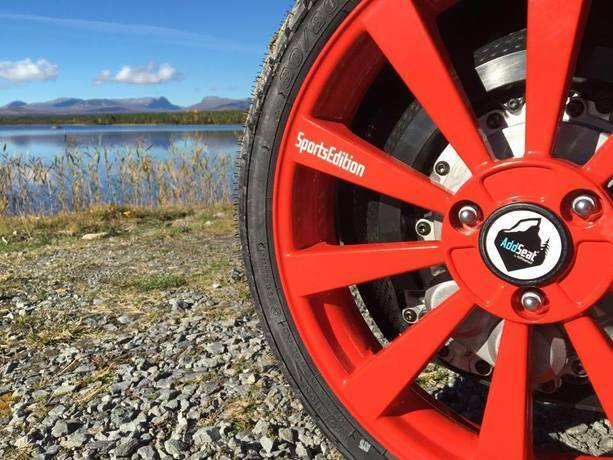 We recommend our all-weather tires for best grip and performance!